Health & Safety - IT International Telecom Inc. IT prides itself on ensuring that safety is our first objective. 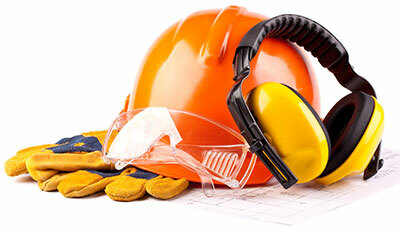 IT’s corporate goal of Zero Incidents is the basis of our OHSAS 18001 certified Safety Management System (SMS). IT is committed to providing a safe and healthful workplace for all our employees. IT believes that every accident is preventable and lT provides its personnel with the training, equipment and opportunity to meet this objective.